The boiler is an integral part of every home, powering both central heating and hot water. Preventing problems with your boiler is therefore key to avoiding any unnecessary disturbances to your daily routine. Yearly Boiler servicing can not only stop your family from being at risk from harmful gases but can also help your boiler run more efficiently and save you money. Gas leaks are very rare in boilers but can be extremely dangerous. 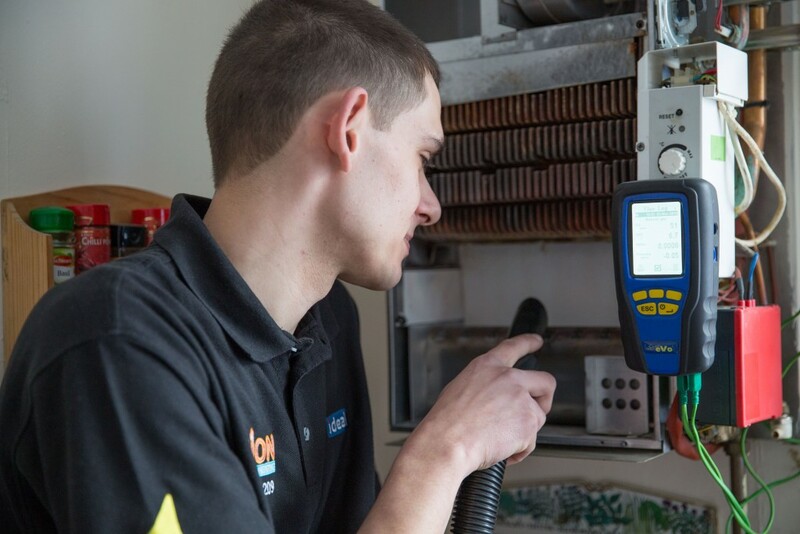 Regular boiler servicing will ensure that your boiler is working safely, as well as effectively. The peace of mind that comes with the knowledge that your boiler is safe is always well worth the price of a service. Carrying out boiler servicing is also a great way of making sure that your boiler is running as efficiently as possible. 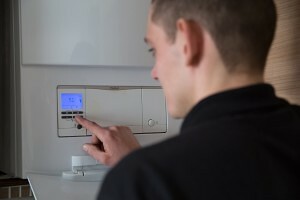 A boiler which isn’t working to full efficiency is sure to be costing you money on your fuel bill, so it’s likely that the cost of a service will be quickly offset. Boilers today are more efficient than ever before, but even the newest models can become clogged in time. Whatever your boiler’s age, you’ll stand to make significant savings on your household energy bill by carrying out regular boiler checks. 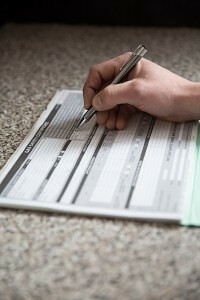 Regular boiler servicing is only likely to pay off if carried out by a professional. Here at JAS Plumbing and heating, we are fully qualified, meaning that the quality of our boiler servicing is unrivalled. Contact us today to receive a competitive quote, and to ensure that any work carried out in your home is handled by qualified experts.